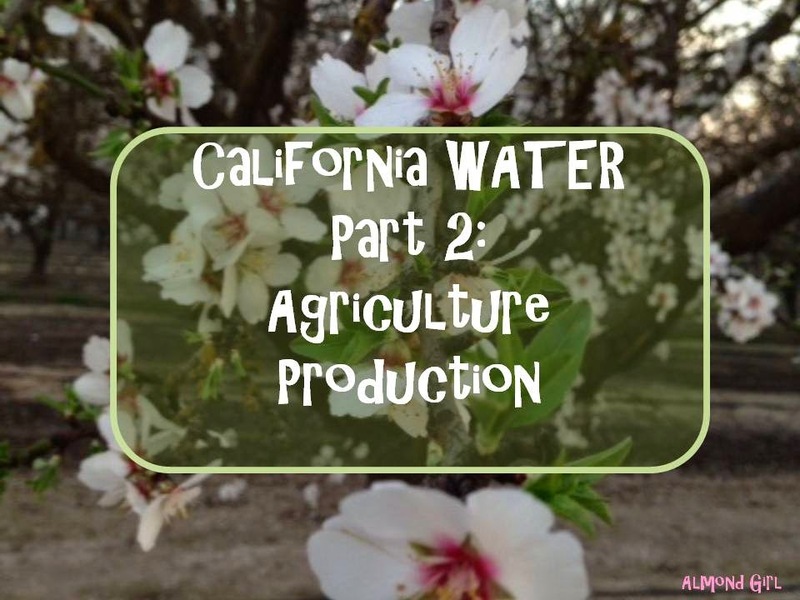 Next in this California water series we need to look at agriculture production. In our drought situation everyone seems to question why agriculture is ‘such a large consumer of water'. I put this in quotes because I feel that line is subjective. We might be a large user of water because we produce so much food in our great state. I say agriculture is a user not a consumer of water. Agriculture uses the water to grow our crops, leaving the water in the ground to replenish our aquifer and in the food itself to give nourishment to its consumers. But, just how much does California agriculture produce? California is the leading state in agriculture production in the United States. California brought in over $46 billion dollars in agriculture sales while Iowa, the second leading agriculture producer, contributes $31 billion. Needless to say, we are by far the leader. Iowa produces hogs, cattle, poultry, corn and other feed crops. And for California, well the list of crops is 400 strong and too long to even begin. Our top 10 crops alone account for $38.7 billion in value. That’s more than Iowa as a state. Not to pick on Iowa, but I think this shows how important California is to agriculture and putting food on your table. Milk, almonds and grapes are the leaders in California; valued at $7.6 billion, $5.8 billion and $5.6 billion respectfully. 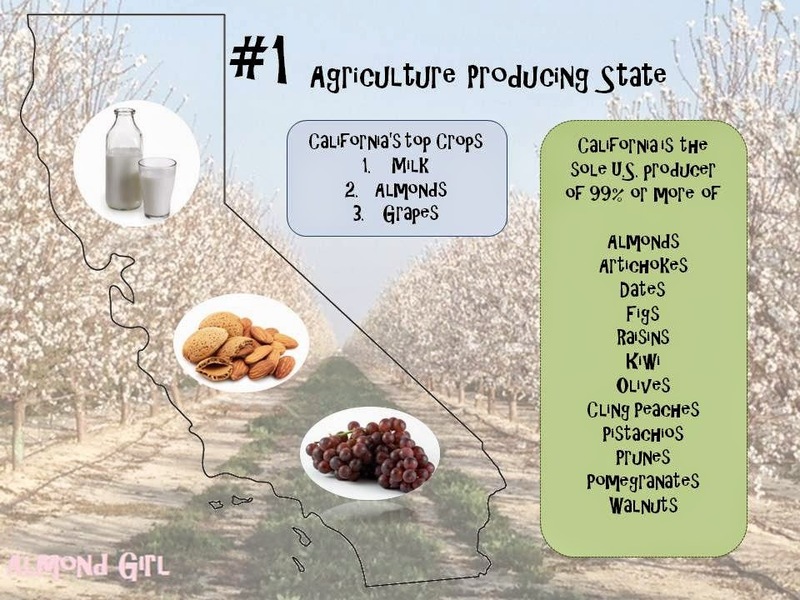 California also produces more than 99% of almonds, artichokes, dates, figs, raisins, kiwis, olives, cling peaches, pistachios, prunes, pomegranates, and walnuts. Why? Well because they simply can't be grown anywhere else! Try! They won't produce a crop, have an extremely low yield or the plant will simply die. There is a reason you wont see almond trees in North Dakota or Pistachios in Vermont. These commodities are grown in California because we have the best soil, climate and production for them to flourish. Our largest agriculture producing counties are in the heart of the Central Valley. 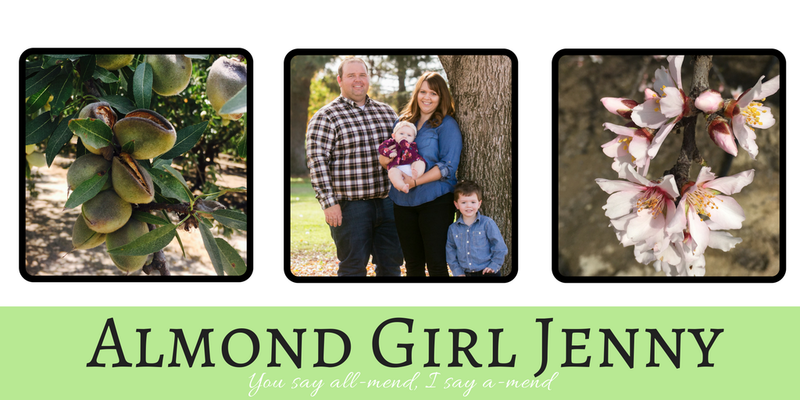 The Central Valley climate is ideal for agriculture and specifically almonds! 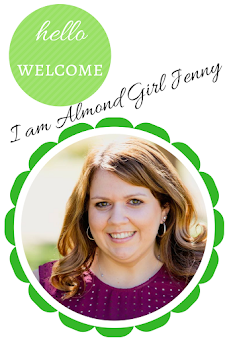 Fresno County agriculture production value is $6.5 billion consisting of $875 million in almonds $650 million in livestock and $540 million in raisins. Kern County, where I live and farm, has an agriculture production value of $6 billion consisting of $1 billion in table grapes and $780 million in almonds. It shouldn’t be surprising that to produce these large values of food it requires a large amount of water. Water is required to grow food. Without water, food won’t grow. Yes, people need to drink water, bathe, use water to wash dishes, do laundry but we also need to eat. And where do we expect to get that food to eat? Stay tuned to answer more questions.